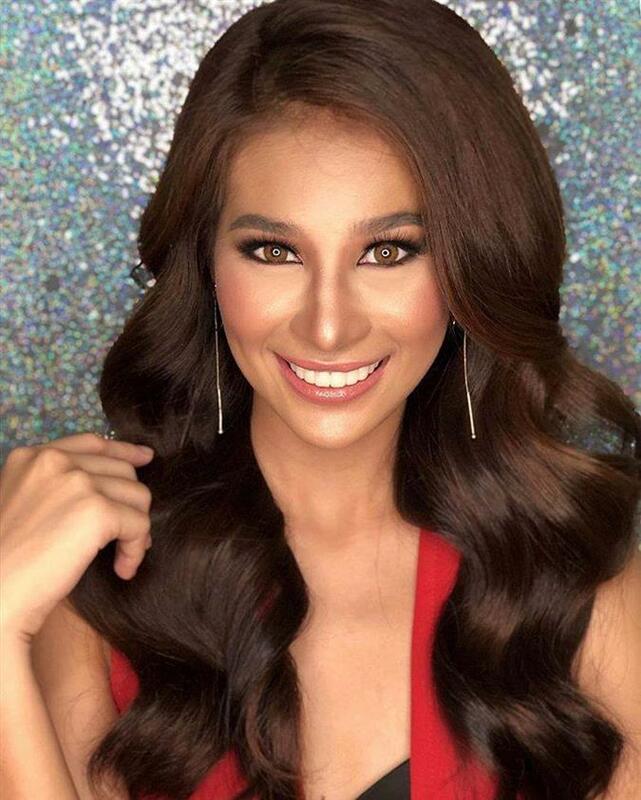 Marie Sherry Ann Quintana Tormes, popularly known as Shane Quintana Tormes secured her rightful spot in the list of Filipinas participating in the Binibining Pilipinas 2019. This pageant is regarded as the most significant pageants of The Philippines from which winners are selected to send off as the official representative in Miss Universe, Miss International, Miss Supranational, and Miss Intercontinental, and other minor global pageants. The dazzling Filipina has graduated with a degree in Tourism Management at the Polytechnic University of the Philippines. This scintillating beauty was a former sales executive. The diva is immensely talented and experienced in the pageant world and not a newcomer to Binibining Pilipinas pageant either. In 2017, Shane participated in Miss Philippines Earth 2017. In the year 2018, Shane participated in the Binibining Pilipinas 2018, where she secured her position in the Top 25. Being the talented and amiable woman, she is, Shane also bagged two special awards - Miss Friendship and Best in Talent at the finale of Binibining Pilipinas 2018. By profession, she works as a model and a singer. Both these talents of hers can make her do well in any pageant she participates. The diva is quite a traveller and is always willing to travel around the world to see new places, explore new cultures, meet new and interesting people. Her interests include watching documentaries about British and Russian monarchies, reading and surfing the internet. The diva is also socially aware and knows her responsibilities well. In order to lend support, she has been a part of Redvocates, a campaign which aims to bring together people of different sexual orientations (male, female and transwoman), into a landmark event of Love, Purpose and Equality to ultimately promote awareness about the life-threatening disease HIV-AIDS. This campaign is close to her heart and she actively participates in spreading awareness amongst the people of the Filipino community to stay well informed regarding the issue surrounding health and hygiene. This Filipina beauty bedazzles everyone with her runway skills and a strong determination. 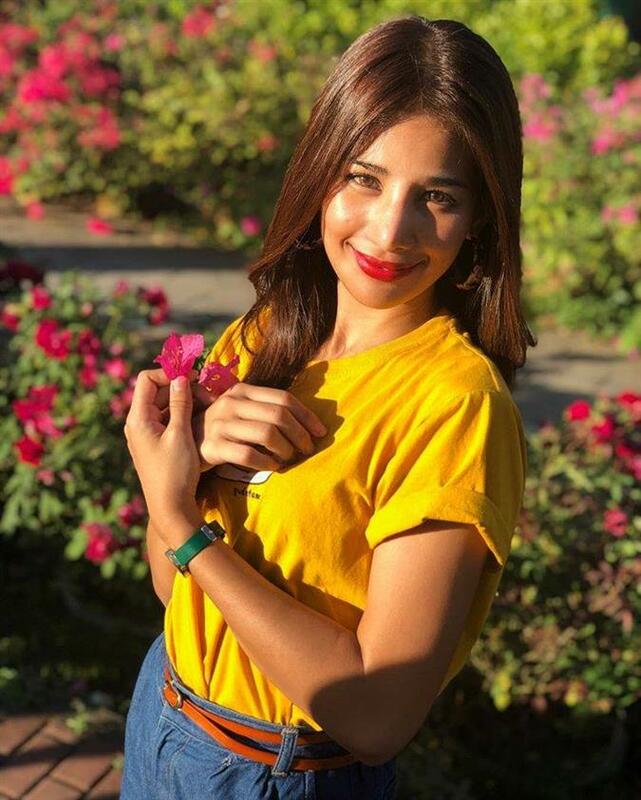 She has dreamy eyes, luscious lips and an adorable smile that can win many hearts. She has a beautiful body and charm to carry any outfit whether it’s a long gown or a swimsuit. Angelopedia wishes Shane Quintana Tormes all the best for Binibining Pilipinas 2019 and may she achieve all her dreams!